We know how hard it is to leave your infant while you’re at work. Our experienced staff works with parents and delights in bonding with your child to meet your infant’s social-emotional needs. Toddlers are just beginning to develop independence. Our toddler program encourages individuality AND teaches the importance of learning to get along with teachers and other children. 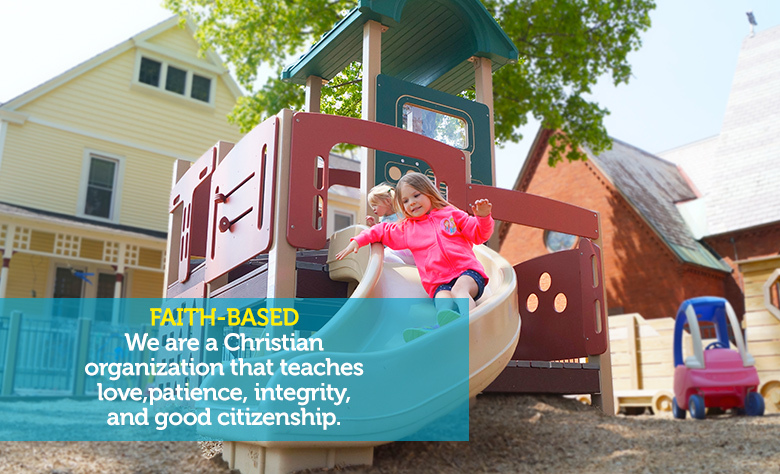 Our teachers provide many different experiences that will encourage a love of learning that will continue on as our preschool children move on to Elementary School. 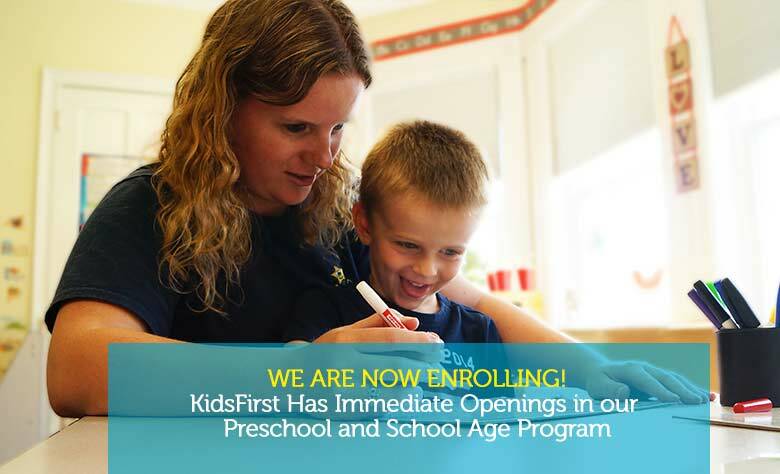 Our school age program provides care for children ages 5 – 9 years of age. 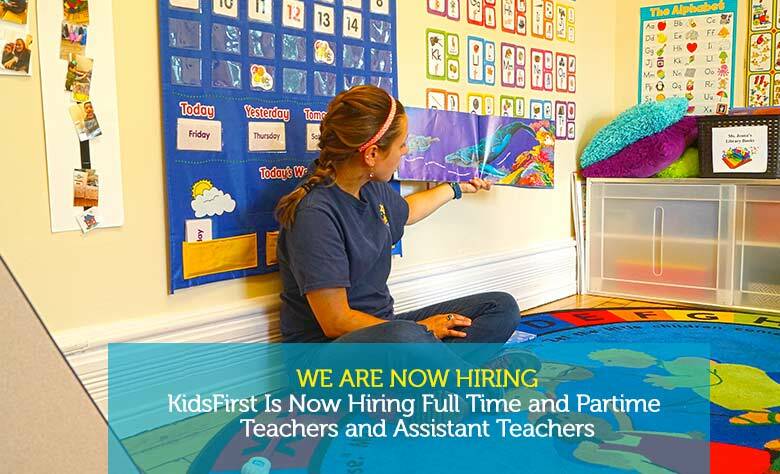 Offering before and after school care, full day care during school vacations; school closings, and an exciting summer camp program. 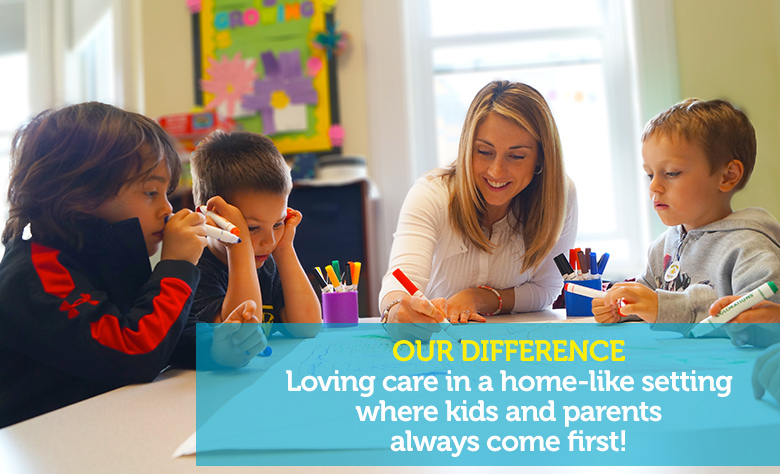 At KidsFirst, we believe communication with our families is of utmost importance. Each classroom has an iPad with a program called Tadpoles which enables teachers to create daily reports for every child, every day! 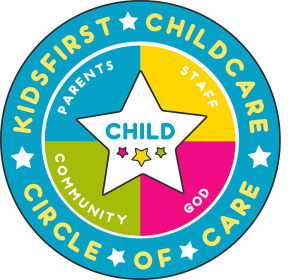 Visi-Child℠ is a KidsFirst exclusive! We utilize the latest fingerprint touchpad technology along with visual monitoring to insure only authorized access to KidsFirst. Website design by eVision Digital Marketing.